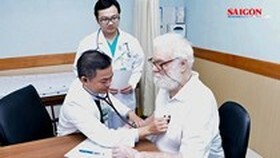 Ho Chi Minh City has taken much heed to invest in medical centers in outlying districts to reduce pressure on big hospitals inner city and meet healthcare demand of residents in outer suburbs. 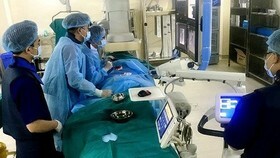 Though the hospital in Ho Chi Minh City’s Cu Chi suburban district was built and equipped with new devices with 300 beds, it has seen a few patients in the period before 2016. The hospital is not a first option because locals did not believe in treatment quality and the quantity of doctors is just 12. As per the Party Chief’s directive, since April 2016, big hospitals such as Children Hospital No.1, Gia Dinh People’s Hospital, Binh Dan Hospital, Eye Hospital and Ear-Nose-Throat Hospital have begun building satellite hospitals in Cu Chi District. Additionally, the hospital in the suburb bought new CT Scanner, digital X-ray, machine to measure bone density, and other machines and a standard lab, more local patients have come to the hospital for treatment. Resident Huynh Tinh in An Nhon Tay Commune said that over one year, he and many locals have not traveled for a long distance to inner city for treatment because good doctors are working in local facility. Director of the hospital Dr. Ho Hai said that in the middle of 2017, the quantity of patients increased by 150 percent and inpatients soared by 158 percent compared to previous years. Medical workers can treat patients with brain injury, orthopedics, obstetrics, cerebrovascular accident and breathing problem which had been transferred to big hospitals in metropolis. Deputy Head of the Department of Health Dr. Tang Chi Thuong, investing in medical facilities in surrounding suburbs is one of the People’s Committee and Party Committee ‘s policies with the aim of reducing pressure on central hospitals. 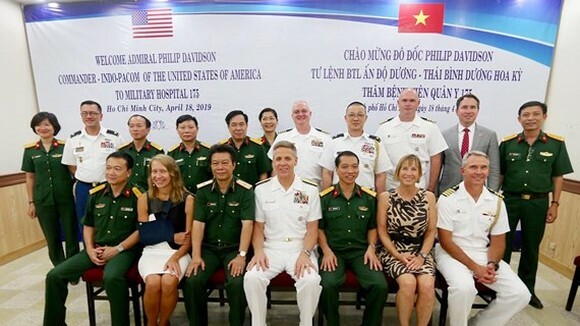 In addition to the hospital in Cu Chi District, city authority has also invested in other hospitals in outlying districts such as Binh Chanh, Can Gio and Hoc Mon. 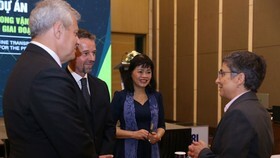 Dr. Thuong said that along with building new medical institutions in suburbs, the health sector not only sends medical workers from large hospitals but also works out a strategy for developing personnel resource to meet increased demand. 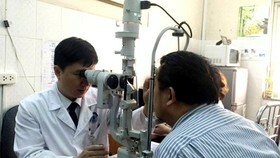 Elsewhere, medical workers in the hospital Thu Duc District succeed in applying high techniques in saving patients. 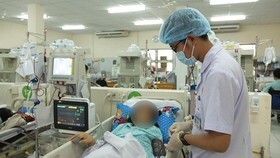 39 year old man in Hiep Binh Chanh ward in Thu Duc District was taken to the hospital for emergency treatment as he experienced chest pain, breathing failure and turned blue. Through examination plus watching X-ray, CT scan, doctors diagnosed the man to suffer myocardial infarction due to Coronary thrombosis. 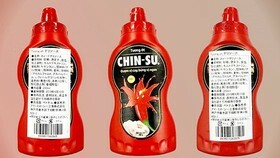 A surgery was needed if not the man would die. 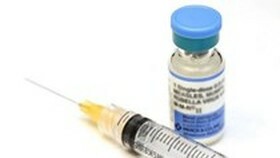 After two hour surgery, the man’s condition became stable. He was discharged later that. 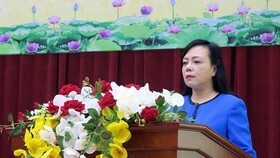 Hospital Director Dr. Nguyen Minh Quan said that the hospital has performed other treatments such as Transarterial chemoembolization (TACE) for liver cancer, brain tumor operation or open heart operation for adults. Dr. Thuong highly appreciated the hospital' s operation saying that it is one of hospitals in districts which can perform complex operation. 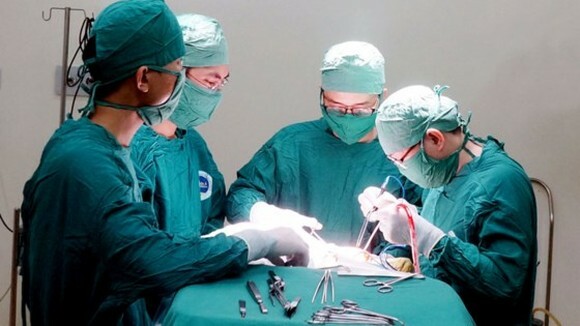 Currently, hospitals in districts 2, Tan Phu, Binh Tan also conduct high-tech surgeries; accordingly, the rate of patients transferring to large hospital has dropped drastically lately. Besides, the city’s health sector also planned to build district-level general hospitals or hospitals in gateway into the city. The municipal Children Hospital has provided examination and treatment for 1,000 outpatients a day helping to reduce pressure on the Children hospitals No.1 and 2 as well as meet serve locals in districts 8, Binh Chanh, Binh Tan and Mekong delta provinces.